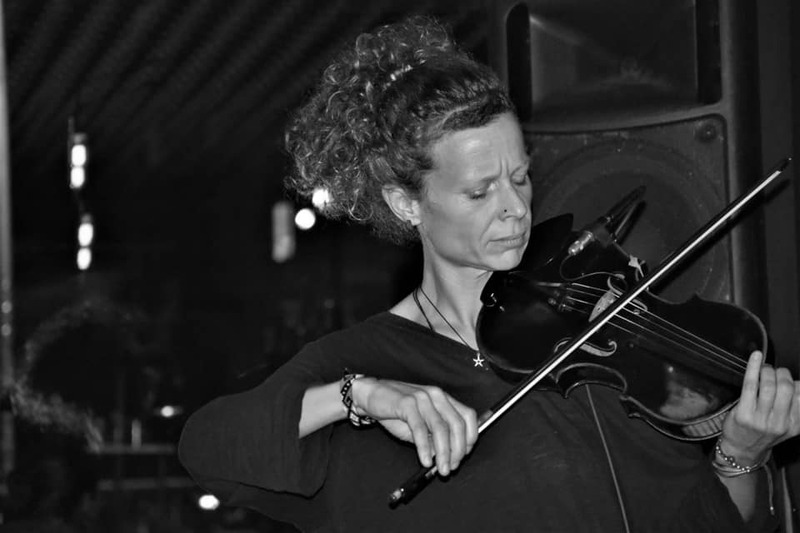 Daniela Fischer is a musician, composer and performer who lives and works in Vienna and Athens. 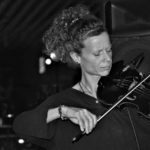 While studying classical and baroque violin, she came in contact with World-Music, Klezmer, Flamenco, Jazz and other styles. She also done various projects involving experimental electronic music in which she uses the violin in combination with effect pedals and synthesizers. In addition to her solo performances, she collaborates with various other musicians, bands, vocalists, DJs, dancers and visual-artists and composes soundtracks and sound-designs for films, documentaries, theater and contemporary dance. In her latest project CocoonCrash she concentrates particularly on the idea of transformation and that the only constants source of life is movement and change itself.